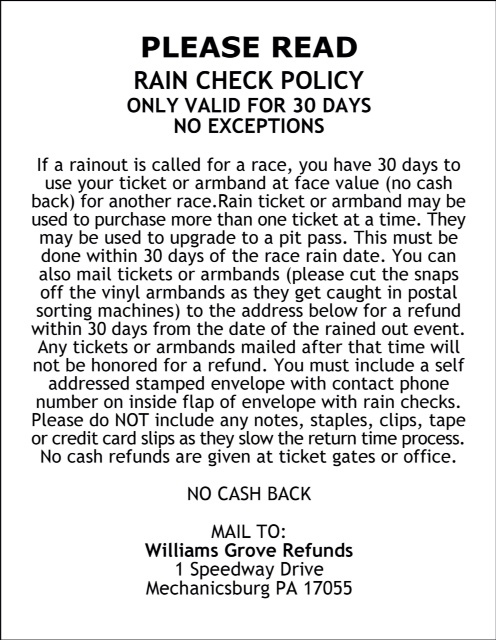 Mechanicsburg – Williams Grove Speedway will present the World of Outlaws Craftsman Sprint Car Series this Friday and Saturday, May 20 and 21 with time trials getting underway both nights at 7:30 pm. The May 20 and 21 outlaws stand at Williams Grove will be the first match up of the season by the circuit against the Pennsylvania Posse sprint car stars as both groups meet to compete in The Morgan Cup weekend presented by NAPA/NGK Spark Plugs. Saturday’s feature will be 30 laps with a healthy $17,000 posted to win that includes $5,000 earmarked as the Morgan Cup presented by NAPA/NGK Spark Plugs. The Saturday 2016 Morgan Cup itself offers $5,000 of the posted $17,000 winner’s share to the feature victor in honor of late Williams Grove owner Mr. Morgan Hughes. Morgan Cup bragging rights will go home for another season, either to the home of the PA Posse or to the corporate home of the World of Outlaws. The cup has been in the hands of the Posse since Stevie Smith put his mark on it in last year’s Morgan Cup, held in July. Defending outlaws point champion Donny Schatz won the only May outlaws program completed at Williams Grove last season with the other falling victim to rain. So far this season on the outlaws circuit both North Dakota’s Schatz and California’s Brad Sweet are on top of the series win list with Sweet just scoring his sixth of they year while Schatz holds at five. Sweet is the current point leader. 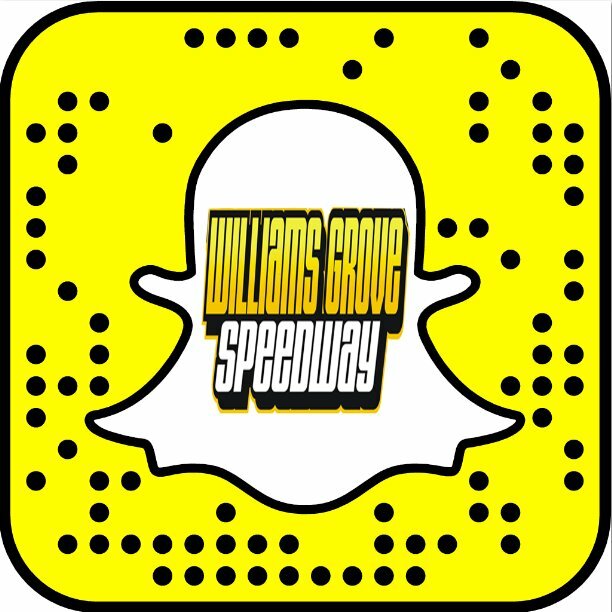 So far this season at Williams Grove, just six programs have been completed with no repeat winners to date in Lawrence Chevrolet sprint car action. Winners to date have been Rick Lafferty, Greg Hodnett, Pat Cannon, Doug Esh, Brian Montieth and Lance Dewease. Danny Dietrich is the current point leader.